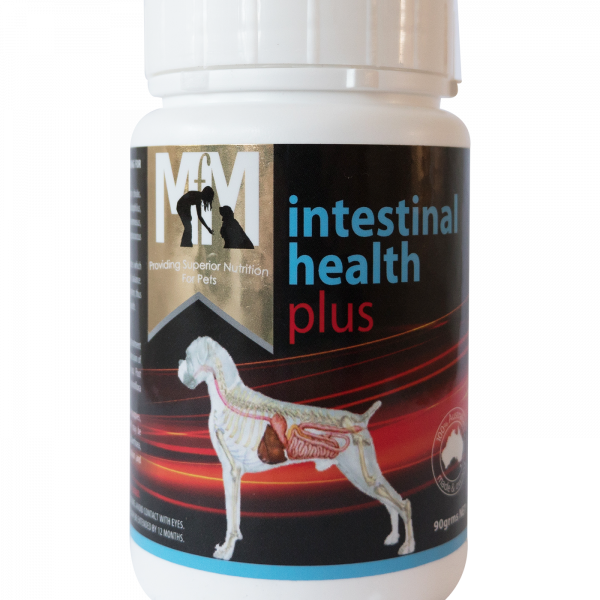 IHP intestinal health plus is a concentrated water- soluble blend of live microbes which benefits the host animal by improving the intestinal balance. 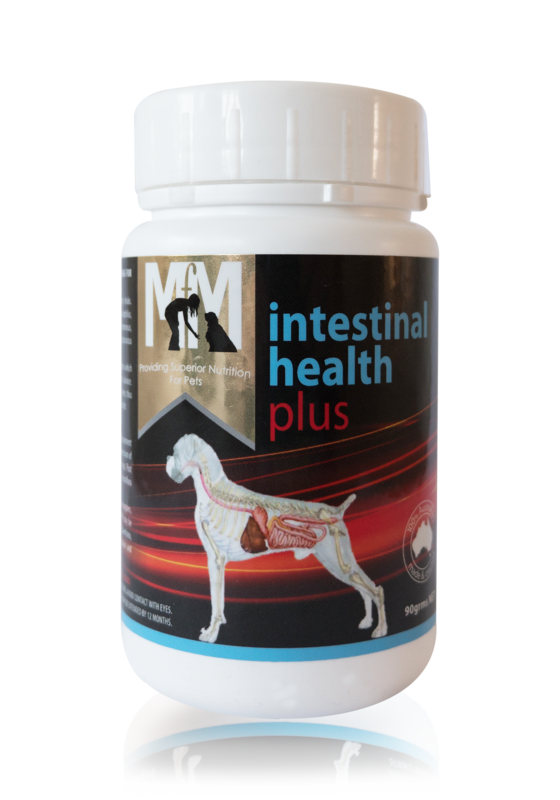 Everyday use of IHP intestinal health plus helps maintain a balance digestive system, thus optimising digestion of feed and enhancing the animals health. 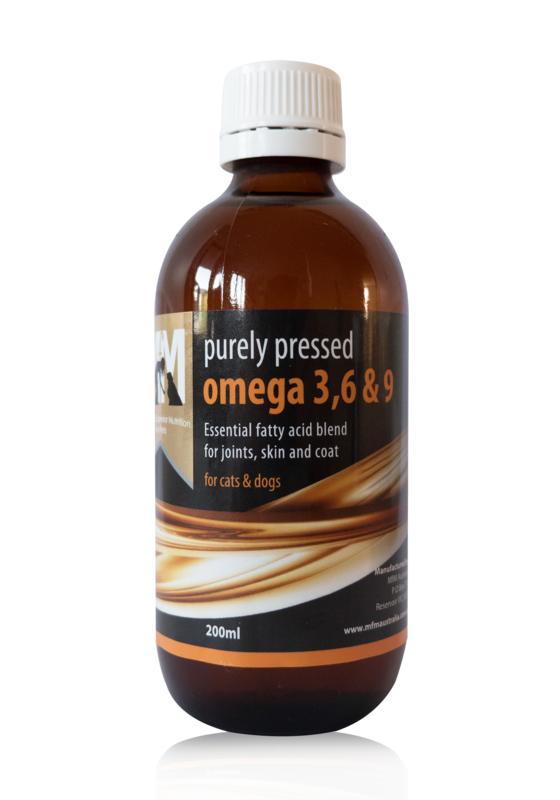 ACTIVE CONSTITUENTS: 90 million CFU/g as Lactobacillus acidophilus, L. delbreueckii subspecies bulgaricus, L. plantarum, L. rhamnosus, Bi dobacterium bi dum, Enterococcus faecium, Streptococcus salivarius subspecies thermophilus. Aids during periods of intestinal dysfunction, including treatment and control of scouring and diarrhoea exclusion and suppression of pathogens such as E. coli salmonella and Aeromonas ssp. Post antibiotic therapy for the re-establishment of gut microflora following antibiotic use. 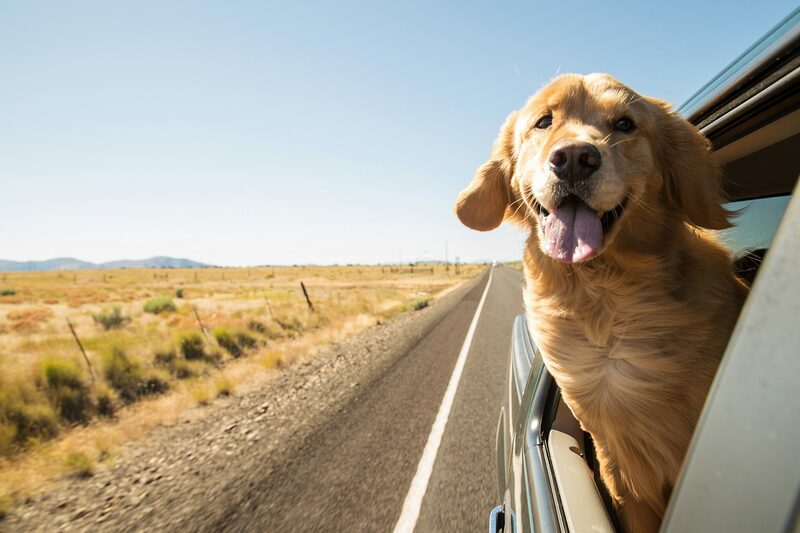 Aids in the establishment of gastrointestinal microflora in puppies, kittens and other physiologically immature animals. 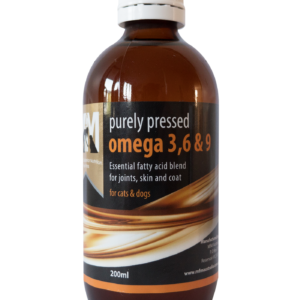 IHP intestinal health plus may be used during periods of extreme stress eg: overcrowding, diarrhoea l, temperature extremes, transportation, training, medication and following surgery. Restraints: IHP should not be used in conjunction with antibiotics but may be used immediately following antibiotics. Use at stress level for the first five days then at maintenance dose level. During stress situations the maintenance dose may be doubled for as long as required. Mix with water, milk or milk replacer, or with feed. Prepared solutions should be consumed within 24 hours.